Jennifer Aniston, left, and Emma Stone embrace at the Oscars, at the Dolby Theatre in Los Angeles. Jennifer Lopez arrives at the Oscars at the Dolby Theatre in Los Angeles. Chrissy Teigen, left, and John Legend arrive at the Oscars, at the Dolby Theatre in Los Angeles. Rita Ora performs at the Oscars, at the Dolby Theatre in Los Angeles. Kelly Preston arrives at the Oscars, at the Dolby Theatre in Los Angeles. 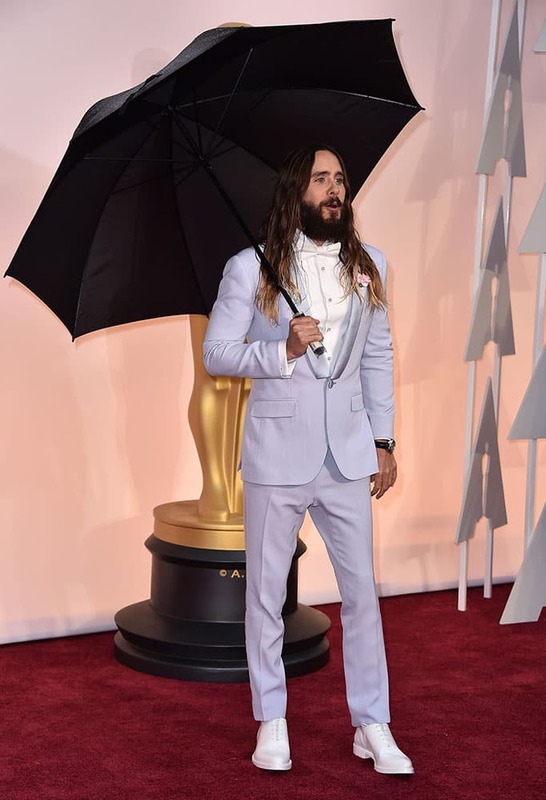 Jared Leto arrives at the Oscars, at the Dolby Theatre in Los Angeles. 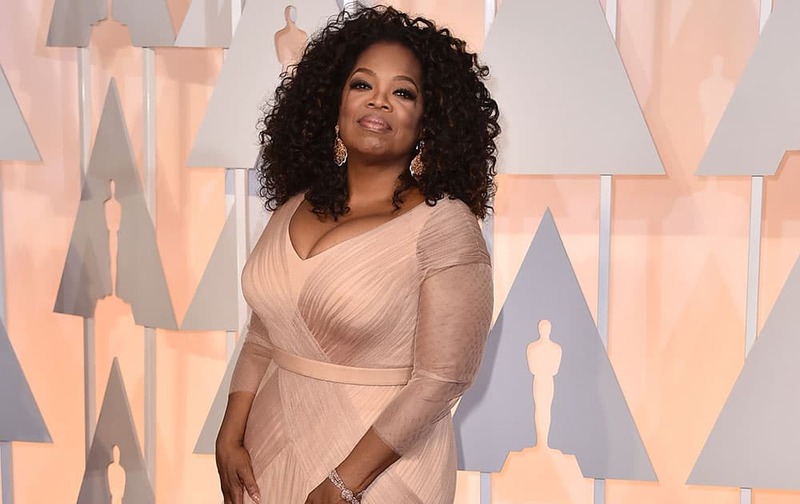 Oprah Winfrey arrives at the Oscars, at the Dolby Theatre in Los Angeles. 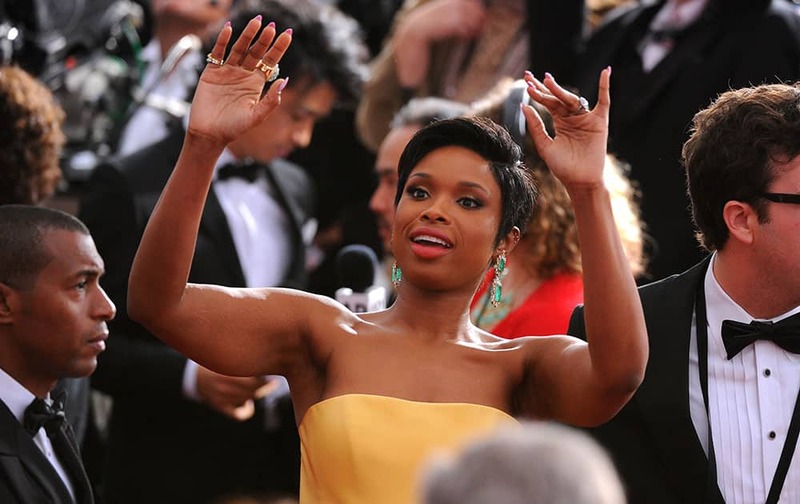 Sofia Vergara arrives at the 2015 Vanity Fair Oscar Party in Beverly Hills, Calif.
Jennifer Hudson arrives at the Oscars, at the Dolby Theatre in Los Angeles. Rita Ora arrives at the Oscars, at the Dolby Theatre in Los Angeles.